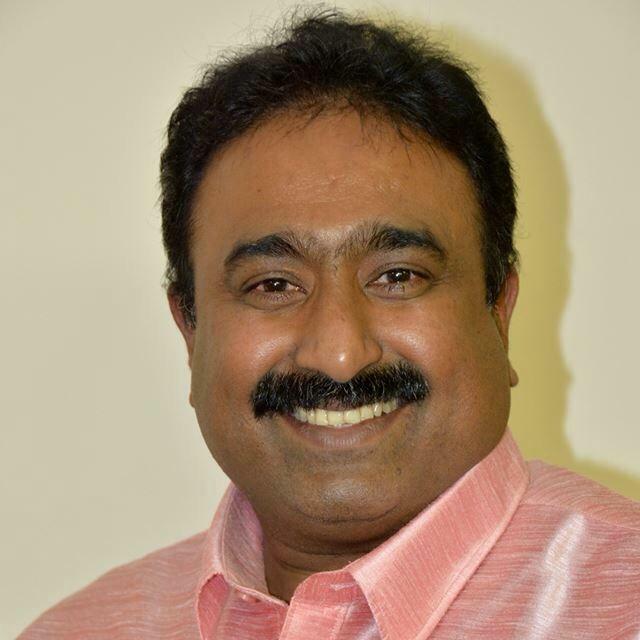 BMCF has been formed as the result of the demands and outcry of readers of prominent online malayalam news portal 'British Malayali' established and patronised by journalist Shri. Shajan Scaria. The office bearers and trustees has been elected by the AGM of the Foundation every year as per the norms and guidelines of the charity commission. 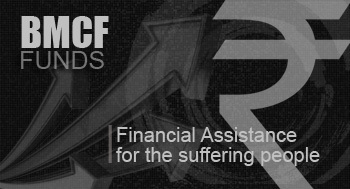 We provide urgent and effective assistance to most needy, especially for Education, Urgent financial needs, conductng medical camps and to provide basic infrastructure and effective rehabilitation. 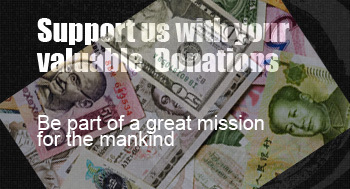 We seek support and financial assistance for our great mission of helping the real needy. All your donations will fully be handed over to the concerned people without any fiancial benefit for our service. This will be a great opportunity for you to be a part of a great humanitarian mission. British Malayali Charity Foundation provide fianncial assisnce of two types viz General Funds and Crisis Funds. 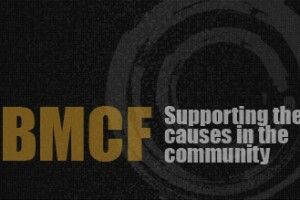 General funds are raised through appeals and Crisis funds are supported by the team BMCF. 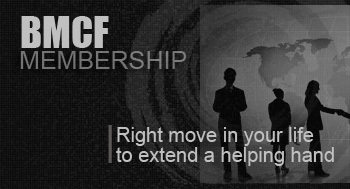 Clause 3 of the BMCF Constitution allows membership for people who are interested in furthering the objects of the British Malayali Charity Foundation (BMCF). 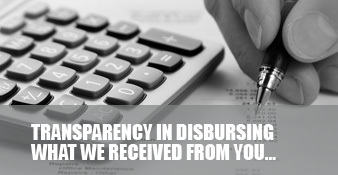 British Malayali Charity Foundation always wish to be transparent in all our financial dealings and there will be utmost clarity in all funds received from our well wishers and charity fund donors. Click on respective links to know more about our financial transactions. We appreciate your feedback and British Malayali Charit Foundation will ensure that all your emails are replied within 24 hours time. 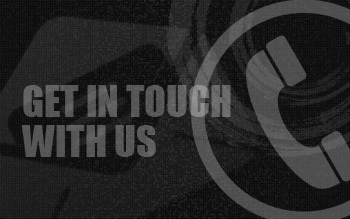 You may either write to us in the given email address, else, submit your feedback via contact form. Posted on April 15, 2016 by bmcharity wrote in .